Founded in 2000, Tarte is a leader in the cosmetics industry. The company is known for traveling the world to find the best natural ingredients for women who won’t compromise the quality of their makeup for the health and beauty of their skin. 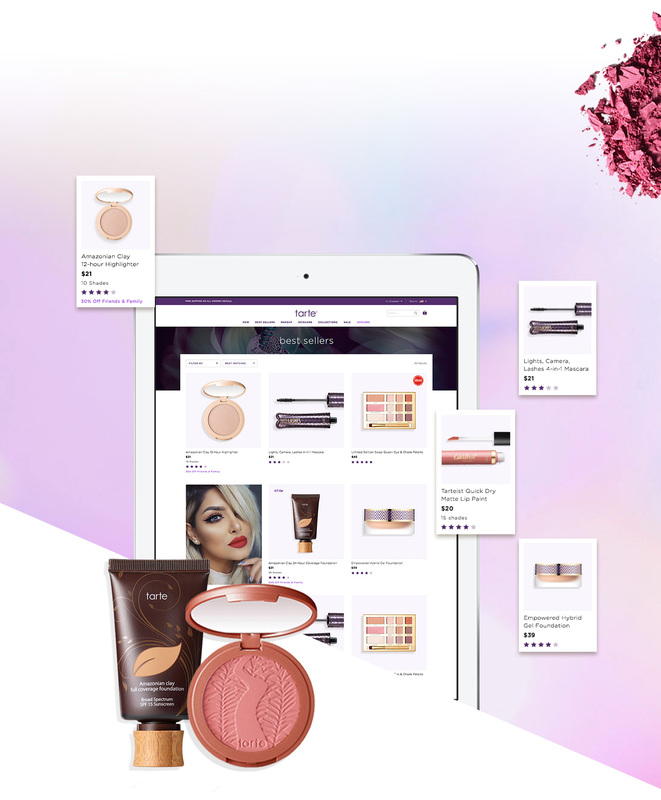 With no physical stores, Tarte needed a digital experience that would showcase its unique products, engage customers across channels, and grow the business. 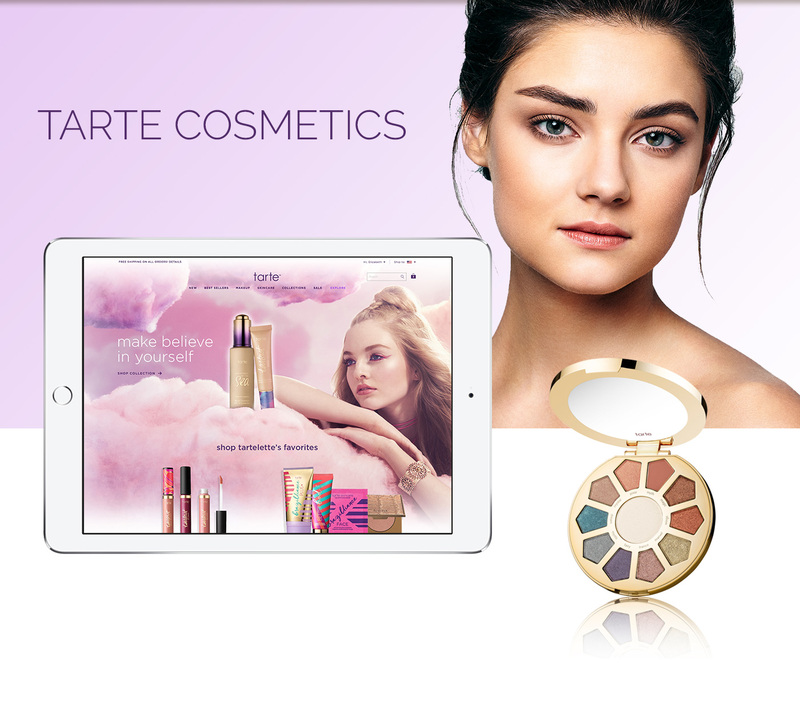 LYONSCG built a beautiful new site for Tarte on the Salesforce Commerce Cloud platform. This implementation included a number of customizations such as a loyalty program and a Foundation Finder to help more customers connect with Tarte. Now on a scalable platform, Tarte is ready to take its business to the next level.